Many researchers use the Ovid databases to collect references for their systematic reviews, but what are the practical steps that we can follow when using Ovid for this purpose, and how can the Ovid system help us with the preparation of our search question and with translating the question into a structured search. 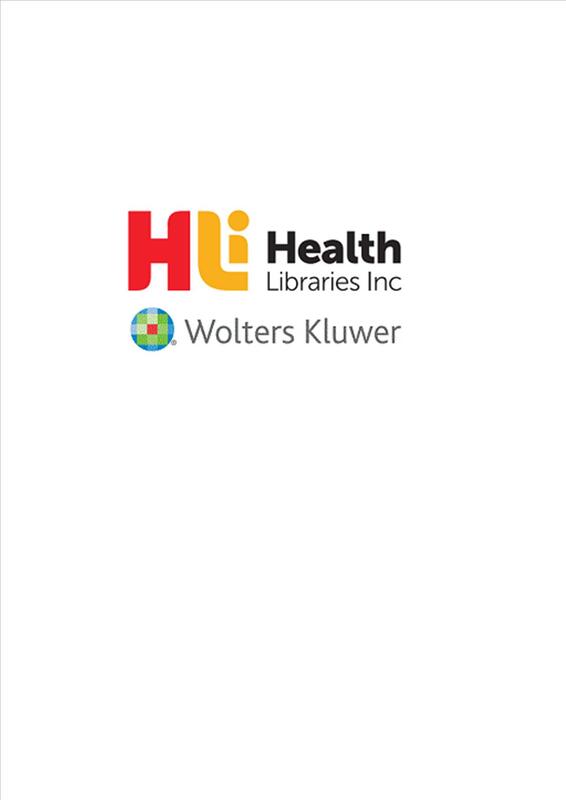 Search filters are a value-added library service which can assist health librarians to expose researchers to their expert knowledge of the content and resources without needing to be physically present. This session will explore the search filters included within the Medline, Embase and PsycINFO databases on the Ovid platform in the form of clinical queries developed by the Health Information Research Unit of McMaster University. In addition, the process of developing a custom search filter with the appropriate balance of specificity and sensitivity based on a 'gold standard' of citations will be demonstrated using freely available tools, including setting the filter in search links and search boxes that can be embedded within library websites.